marketing | Finance & Economics!!! Oligopoly pricing behavior has characteristics of a specific game of strategy. Like chess or poker. The best way to play such a game depends on the way opponent play. Oligopolists (in our case players) must pattern their action according to actions and reactions of rivals. 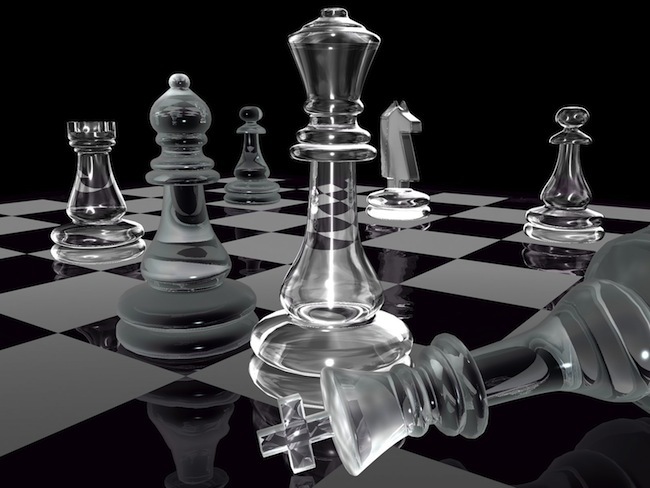 The study of oligopolists behave in this strategic situations is called game theory. We will use game theory model to analyze and explain the pricing behavior of oligopolists. Let’s assume that in our oligopolistic market system are only two firms that produce CDs simply called “A” and “B”. Each firms- “A” and “B”- has a choice of two pricing strategies: increase the price or lower it. The profit of each firm depends on what strategy it chooses and what strategy its rival chooses. There are four combinations of strategies possible for these two firms, and letter cells in the table below express them. 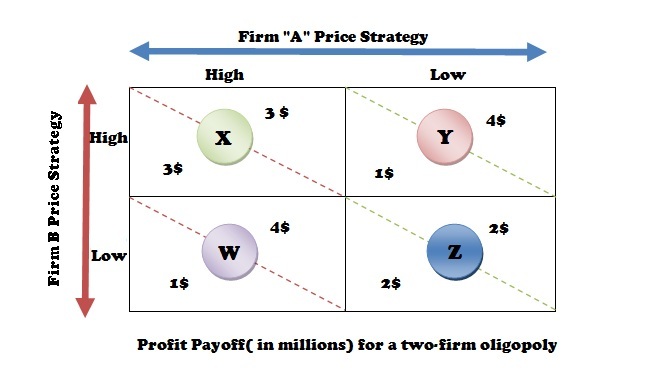 For example, cell W represents low-price strategy of firm “B” and high-price strategy of firm “A”. This table is called payoff matrix because its cells represent the profit(payoff) each firm makes that result from combination of strategies of firms “A” and “B”. Cell W represents that after firm “A” chooses to adopt high-price strategy and firm “B” chooses to adopt low-price strategy, then firm “B” will make 4 million dollars and firm “A” will make only 1 million. The Data in the payoff matrix are just hypothetical one, but relationship is very realistic. Remind the fact that oligopolistic firms can increase their revenues, and influence rival’s profits, by changing its price strategies. Each firm’s payoff depends on its own pricing policy and that of its rival. This mutual interdependence in economics is very well demonstrated by figure above. If both firm “A” and firm “B” adopt a high-price strategy then revenue of each one will be 3 million of dollars. If firm “A” uses a low-price strategy while firm “B” uses a high-price strategy then firm “A” will increase its market share and profit from 3 to 4 million of dollars, however firm “B” will lose 1 million of dollars, since its revenues will decrease from 2 million to 1 million of dollars. So, firm “B” high-price policy will be efficient only if firm “A” will also choose to employ a high-price strategy. The figure above suggests that oligopolists will benefit from collusion, or better said cooperation with rivals. An example of benefit can be when both firms are following high-price strategies, so each firm will get a profit of 3 million of dollars (cell X). Note that either firm “A” or firm “B” can increase its profit by switching from high-price to lo-price policy. So, the profit can become 4 million of dollars, but the firm that keeps high-price policy will get only 1 million of dollars as revenue. If the firm that right now employs high-price strategy switches to low-price strategy will increase its revenues by 1 million so it will be able to collect 2 million (cell Z). The effect of all this will be switching the profits from 3 million (cell X) to ones which worth 2 million (cell Z). In real situation, however independent actions of oligopolists may lead to competitive low-price strategies, which clearly will be beneficial to consumers but not also to oligopolists whose profits will decrease. How can oligopolists avoid low-profit outcome of cell Z? They may collude, rather that installing independent and competitive price. 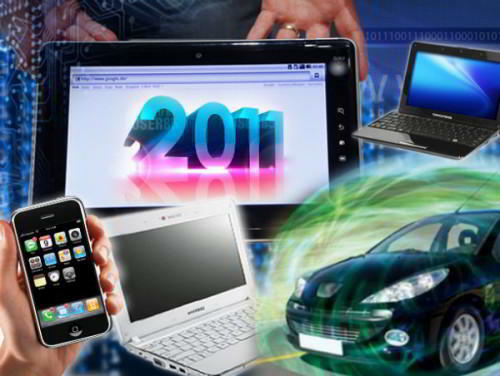 Each firm will increase its profits from 2 to 3 million dollars (from cell Z to cell X). The payoff matrix explains why oligoplists may be tempted to cheat on a collusive agreement. Suppose that our firms “A” and “B” agree to maintain high-price policy, both of them earning 3 million of dollars (cell X). Both firms are tempted to cheat so that they will be able to increase their revenues to 4 million of dollars. If firm “A” cheats and diminishes its prices then it will increase its revenues from 3 to 4 million of dollars (cell Y), while if firm “B” cheats secretly and moves to low-price policy while firm “A” keeps high-price policy then firm “B” will increase its revenues by 1 million of dollars moving from cell X to cell W.
Oligopoly is a market system that is dominated by few big suppliers of homogeneous or differentiated products. Because there are few firms, oligopolists have great control over prices, but they should consider reaction of rivals after they change price of goods, output quantity and amount of money spent on advertising. The phrase “few large producers” is one necessary to describe this kind of market system. Some examples of oligopoly can be two or three zinc producers in Sweden, or five or six producers of auto parts in U.K. When you will read in some magazines at economics about Big Three, Big Four or Big Five, you may be sure that there is described an oligopoly. An oligopoly may be either homogeneous or differentiated one, since the firms in this kind of market system produce a standardized or differentiated product. Many industrial goods( aluminum, lead, cement) are standardized products that are supplied in oligopolies. However, other goods (like cigarettes, automobiles, breakfast cereals) are produced in differentiated oligopolies. Last kind of oligopoly engages in non-price competition by heavy advertising. Since in oligopolies there are few firms, each one is a price-maker, like monopolists the y may set the price and output level for their goods, so that these firms control the revenue. However, unlike monopolists (since there are no competitors), oligopolists should consider the reaction of rivals to this changes in price, output, product’s characteristics and money spent on advertising. Thus Oligopolists are described by mutual interdependence: a situation in which firm’s profits doesn’t depend completely on its price and sales policy, but also on that of rivals. For example, before increasing the price of its drinks Pepsi should predict the response of other major producers, like Coca-Cola. Similar entry barriers created in pure monopoly are also created in oligopoly. Economies of scale are a factor that serves as barrier to entry in some oligopolistic industries, such as aircraft, car-producing, and cement industries. 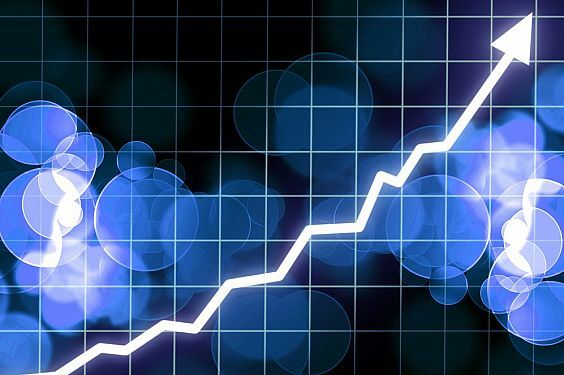 In this kind of industries three or four firms control the market supply, so that they have enough money to produce economies of scale, but other firms even if they will want to enter this market will have a small market share so that they won’t be able to have enough revenues to produce economies of scale. They would be high-cost producers, so that these firms won’t be able to survive in this industry. Ownership and control of raw materials are another explanation why it’s very difficult to enter in oligopolistic market system. Oligopolists also prevent the entry of new competitors by preemptive pricing and advertising strategies. Some oligopolies have started because of very fast growth of dominant firms in some industries. But other however, produced an oligopoly by merging with other competing firms. Merging or combination of two or more firms may increase their revenues and economies of scale, because of increased market share they got. Another explanation of “urge to merge” is the want for a higher monopolistic power, since larger firm has a greater control over market supply and on the price of its product. Also, because of higher economies of scale they get less costs on producing some goods and services than their rivals. 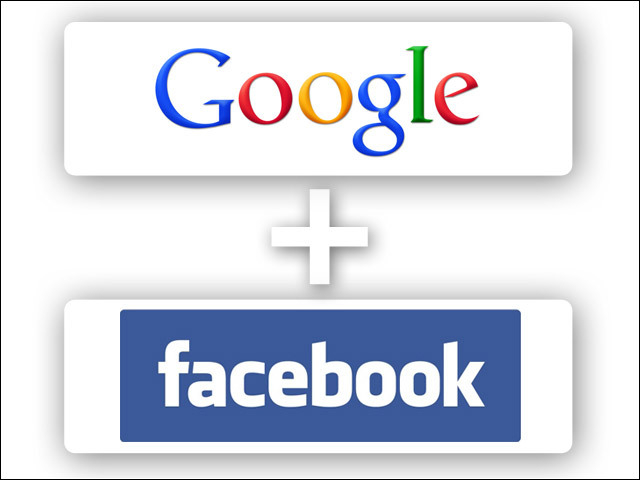 Is merge between Google and Facebook possible and also profitable? Sometimes natural monopolies are subjected to price regulation (rate regulation), although more important for now is to deregulate those markets where competitions is possible. Some examples may be provincial and municipal commissions that regulate the price of gas, electricity that suppliers are charging. In the figure above it is presented the regulation of local monopoly, for example the distributor of electricity. In this figure there are plotted demand curve and cost curves that our supplier is facing. Because of economies of scale demand curve cuts ATC curve at a point where this curve is still falling, so it’s inefficient to have more firms in this industry because each of them would produce a smaller quantity of output, thus they will operate at a point which is much more inefficient than for just one operating firm, since in short run their ATC will be higher than for just one single firm. So in this case it’s better to have just one seller. We know from MR=MC rule that Qm and Pm are profit maximizing output and price that is more likely to be chosen by monopolist. At the quantity Qm the produce will enjoy an economic profit. Since price exceeds marginal then an underallocation of resources (allocative inefficiency) is being present. How can government regulate the price so that this will bring better results for the entire society? If the regulatory commission has the task to achieve the allocative efficiency then it will attempt to set a price where P will be equal with MC. Each point on demand curve shows a price-quantity combination. So, at point “r” we will have Pr which is equal to marginal cost. Confronted with price Pr monopolists will maximize profits or minimize losses by producing Qr units of output. By making it illegal to charge a price higher than Pr , the firm won’t be able to produce other quantity of goods to increase the revenues. The regulatory commission can stimulate allocative efficiency to be produced by imposing the only legal price Pr and letting the monopolist to choose its profit-maximizing or loss-minimizing output. So, production will take place at point where Pr=MC, and this equality will indicate an efficient allocation of resources to this good or service. The price that achieves allocative efficiency is called socially optimal price. Social Optimal price, Pr, may be so low that the firm won’t be able to cover its average total costs (ATC). The result may be a loss for the firm. In our figure average total costs are more likely to be higher than Pr at the intersection of MR (P)=MC curve. 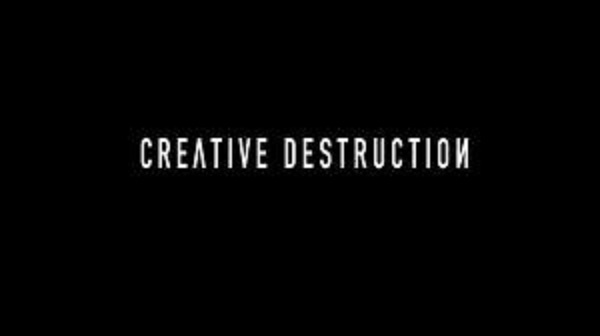 Therefore forcing this firm to operate at social optimal price may result in short-run losses or even in bankruptcy in long-run. What to do in this case? One solution is to provide subsidies by government that will cover these losses. Another option for regulatory commission is to modify the allocative efficiency policy P=MC, so that firms may establish a fair-return price. In this case firms will have only a normal profit and this price is determined by intersection of ATC and demand curves (in our case point “f”). So Pf permits a fair returnfor firms. The corresponding output for this price will be Qf. In this case the firm will realize only a normal profit. Comparing results given by socially optimal price (MC=P) and fair-return price (P=ATC) sometimes and dilemma, called dilemma of regulation arises. When the price is set to achieve allocative efficiency ( P=MC) regulated monopoly is more likely to suffer losses. 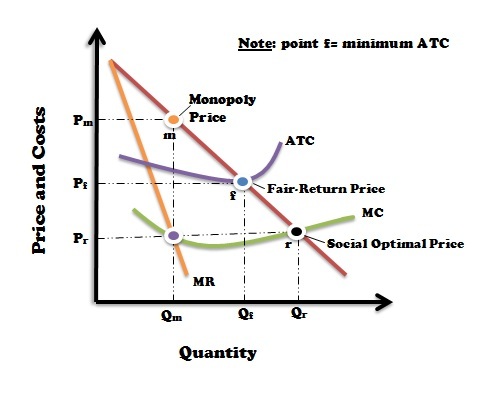 Conversely, when the price is set for productive efficiency/ fair-return price (P=ATC) monopolists can cover its costs, but in this case underallocation of resources problem is solved only partially, since the quantity output increases from Qm to Qf, while the social optimal price is Qr. 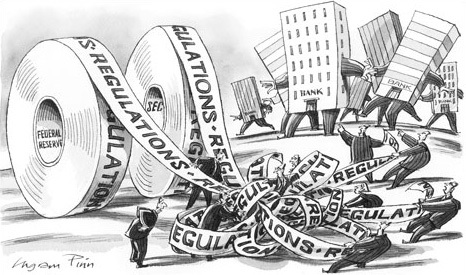 Besides this dilemma regulations can improve results of monopoly from social point of view. Price regulation process reduces price, increases output, and reduces economic profit of monopolies. So at what price-quantity combination will pure monopolists choose to operate? The monopolist seeking to maximize its profits will have the same rationale as a firm in a competitive industry. It will produce one more unit of output only if it adds more to total revenue than to total cost. The firm will increase its output till the point where MR=MC. One more way to find profit-maximizing output is by comparing total revenue and total cost at each quantity of production. The quantity for which this difference has the greatest possible value is the one which offers maximum profit. 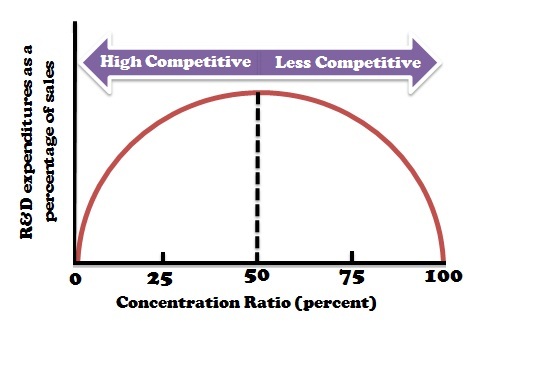 In pure competitive market MR=P (price) and supply curve of a pure competitive firm is determined by applying P=MR=minimum ATC profit-maximizing rule, so in a pure market the seller will maximize profit by supplying the amount of goods for which MC= P. Thus, in a pure competitive market the amount of goods produced depends on the price. We may say that pure monopolist’s marginal-cost curve will be also its supply curve, but it is wrong. The pure monopolist has no supply curve, because there is no a unique relation between quantity supplied and price set by a monopolist. Like pure competitor firm, monopolist equalizes MR with MC to determine the quantity output, but for monopolists marginal revenue is less than price. Also, because monopolist doesn’t equalize marginal cost to price, it may have different prices for the same amount of output. People often believe that monopolists will try to get highest possible price for their goods and services, because they can manipulate price, but this statement isn’t correct. There are some prices for which monopolists will get smaller-than-maximum profit, so they will try to avoid them. Monopolists are trying to get maximum total profit, but not maximum price. Some High prices will reduce dramatically quantity sold and total revenue, so that monopolists will try to produce a decrease in cost. 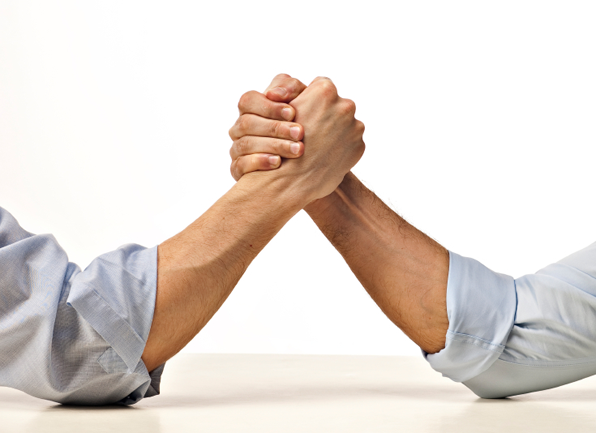 Monopolists are more likely to get economic profit than pure competitor. In long run pure competitor is destined to get only normal profit, but price adjustment ability and barriers at entry at monopolists offer them possibility to get economic profit. But pure monopoly doesn’t always guarantee profit. It is neither immune to change in taste of consumers that reduces demand for the product nor to change in price of resources. So an industry can suffer great losses because of relatively low demand and high resource prices. Like pure competitors, monopolists won’t continue to operate in an industry where they get continued losses. So if they are faced with this situation, pure monopolists may move their resources to alternative uses that offer better opportunities for economic profit. Thus, monopolies can also realize normal profit in long run. Firms and resource suppliers want to increase their revenue and seek their own self-interest, so that they are like guided by an “invisible hand”. In this environment businesses are the least costly producers of goods and services, because this is their interest is to get higher revenues. In the same way, using few resources to produce goods is in interest of demanders. Businesses want to make higher profits; resource suppliers want higher rewards, so both of them manipulate resources usage order to get best allocation of them for the entire society. Competition of self-interests unintentionally furthers fulfilling of society’s needs. The “invisible hand” maximizes profits of firms and also it maximizes the output and wish-fulfillment. Efficiency– Market system produce only that goods and services that are most demanded by society. It forces using the most efficient techniques of production, so that in increases the total output. Incentives– Market system requires hard-work and innovation. So ones who are working a lot, get better results and efficiency, so that they also get higher revenues. Implementation of new efficient production techniques also offers higher revenues. Freedom-Firms and industries can enter or leave the industry when they want. Entrepreneurs and labour force are free to seek their own self-interest, so that they may get better results or big losses. Invisible Hand-The ten­dency of firms and resource suppliers seeking to further their own self-interests in com­petitive markets to also promote the interests of society as a whole.